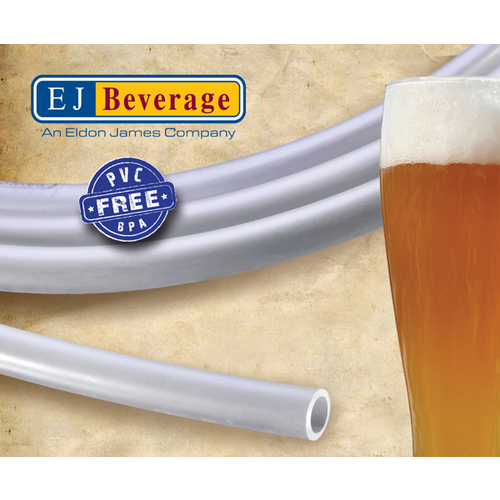 A highly flexible, environmentally friendly, beverage tubing that is BPA and PVC Free. Use this size for gas line applications. Also used for long draw beer lines over 25'. 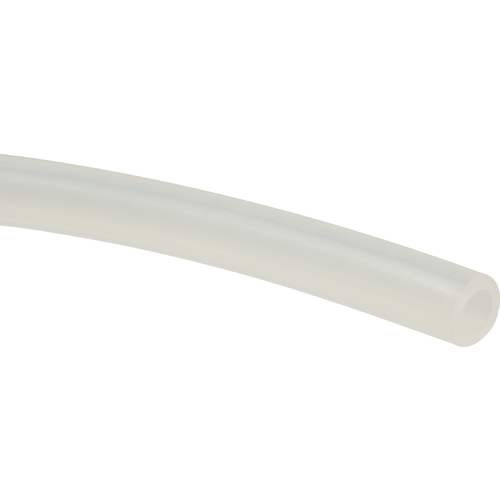 Technical Specifications: 5/16" line provides .40 lbs of restriction per foot. Ideally pounds of resistance should equal pounds of applied pressure. 5/16" line holds 1/2 of an ounce per foot. PVC Free.